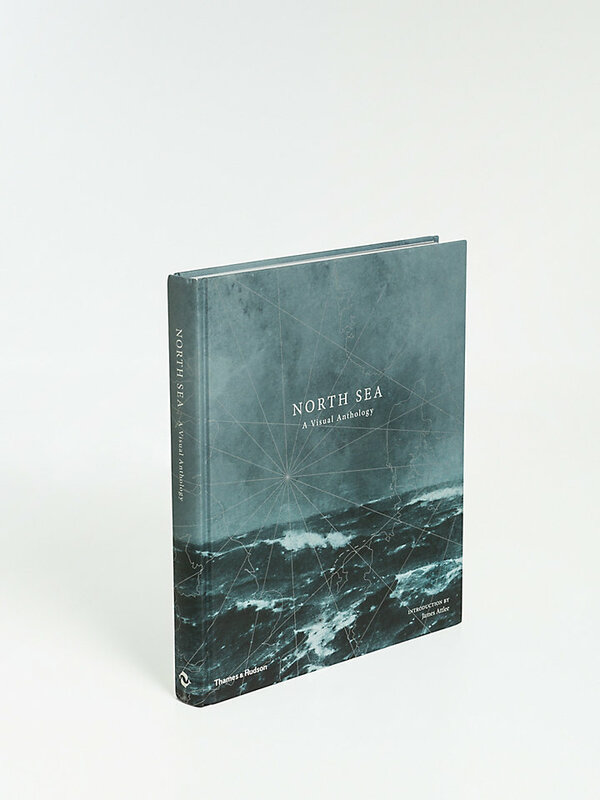 The nations bordering the North Sea have always been engaged in a dialogue with water. The sea is the source of livelihoods as well as leisure, industry as well as relaxation. Holidaymakers are not the only ones drawn to the seaside: the currency of both painters and photographers is light, and under Northern skies the best light is often to be found where land joins water. In addition, coastal locations often give urban artists an opportunity to observe life in the raw. North Sea provides the overarching theme for this showcase of vintage and contemporary photography, accompanied by paintings and songs, poetry and prose. 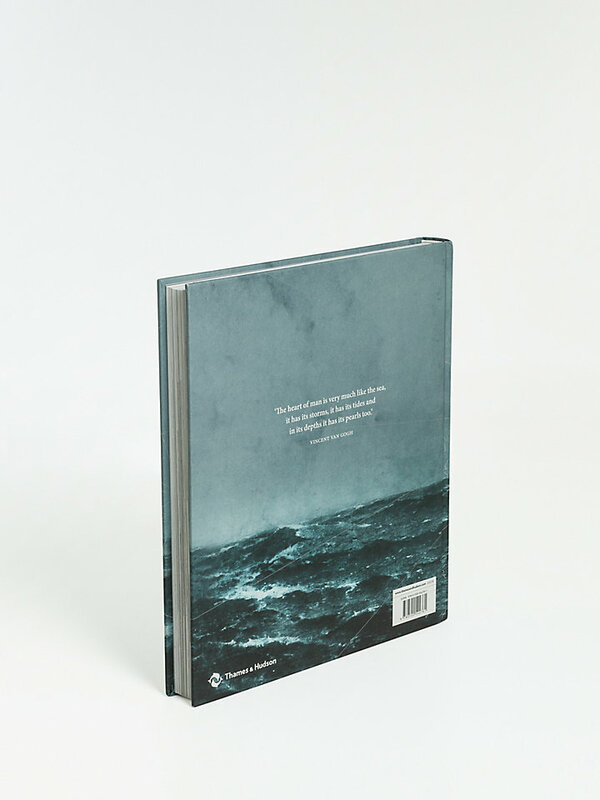 Its pages capture both the sublimity of nature and a cast of human subjects, whose lives are placed in perspective by the vastness of the sea. In spite of the changes wrought by history, the fascination of the frontier between land and water remains timeless, and these images stand as a striking testament to the relationship between the sea and the people who live and work alongside it.